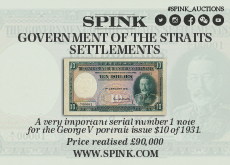 Uruguay P48a, 500 Pesos Gen José Gervasio Artigas / hydro dam UNC UV image $7CV! 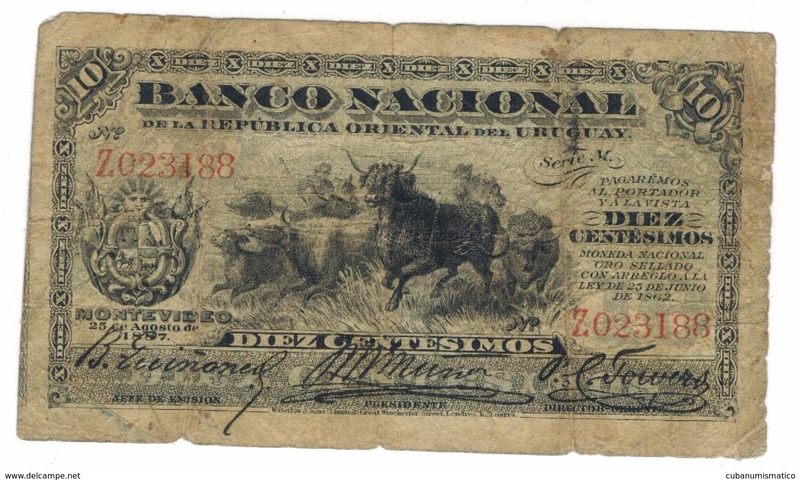 Uruguay, 1 peso 1914, P-9a. F.
Uruguay 50 centesimos , 1939, VF. 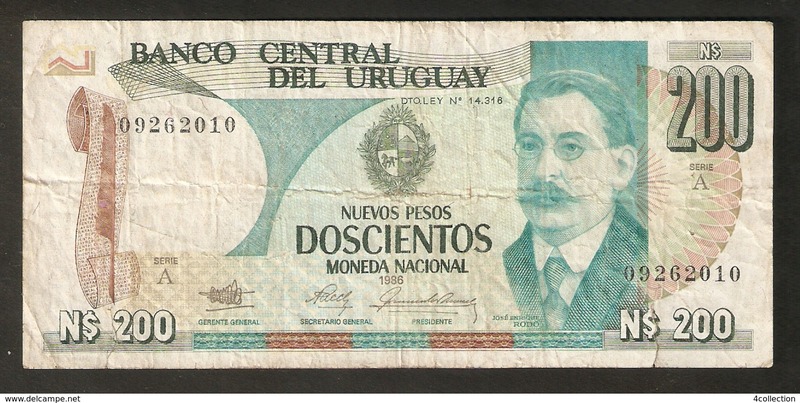 Uruguay 50 pesos 1939. F+. Free S & H to USA. 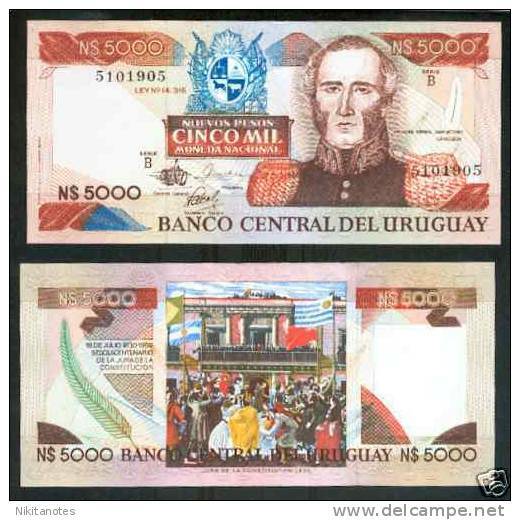 Uruguay, 50 nuevos pesos, unc . Free ship. to USA. 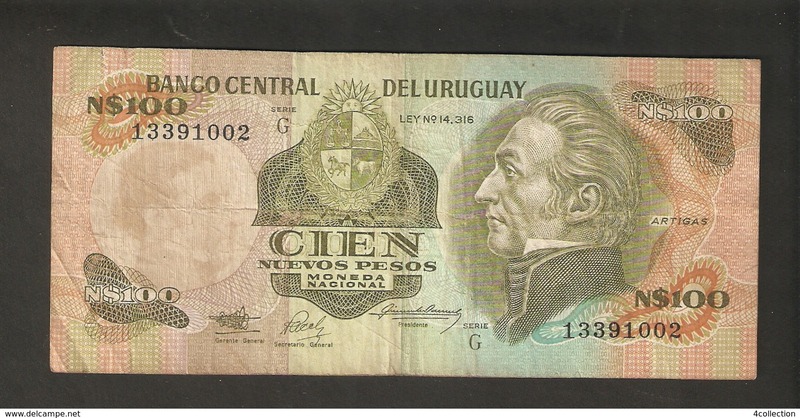 Uruguay, 5000 pesos, 1960s, unc . Free ship. to USA. 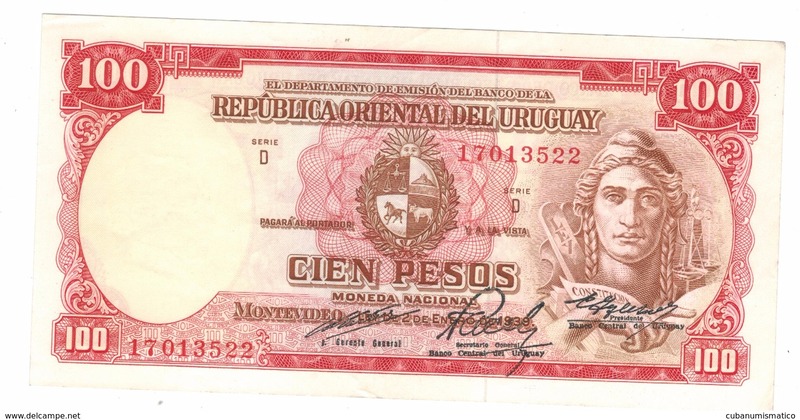 Uruguay, 50 pesos, 1960s, unc . Free ship. to USA. Uruguay, 1000 pesos, 1939, F+. Free ship. to USA. 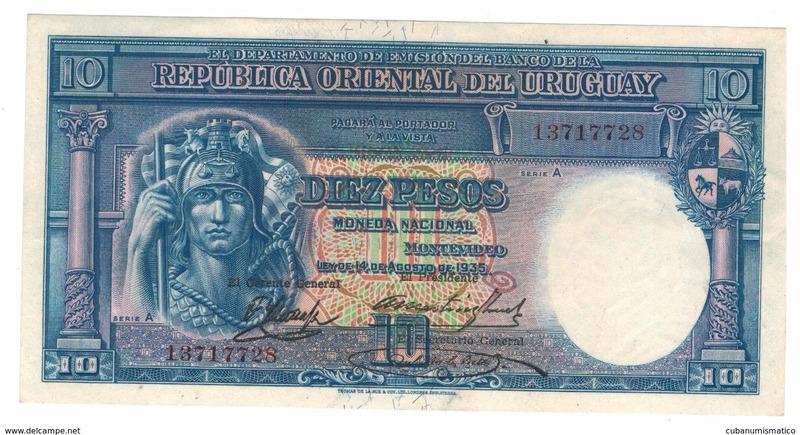 Uruguay, 1000 pesos, 1939, F. Free ship. to USA. 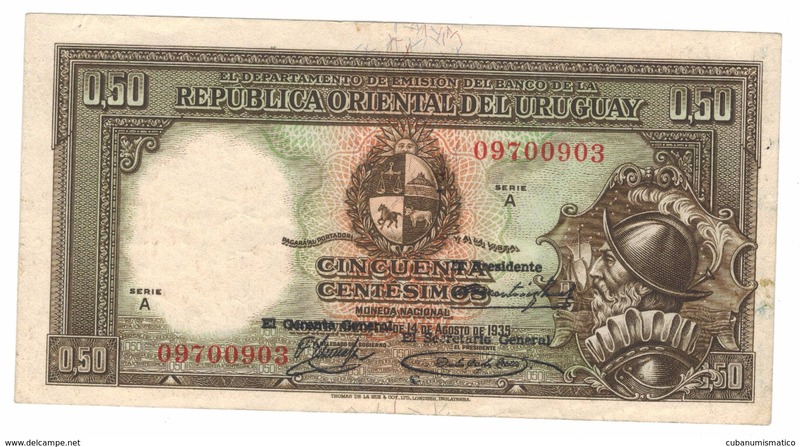 Uruguay, 1000 pesos, 1939, G. Series C. Free ship. to USA. 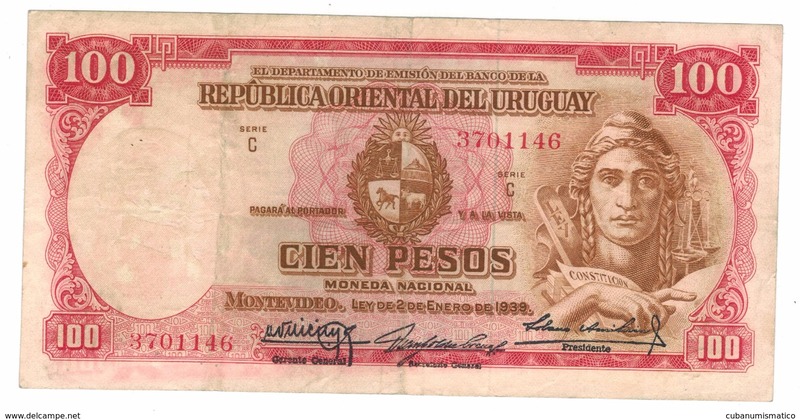 Uruguay, 500 pesos, 1939, F+. Free ship. to USA. Uruguay, 100 pesos, 1939, XF. Free ship. to USA. 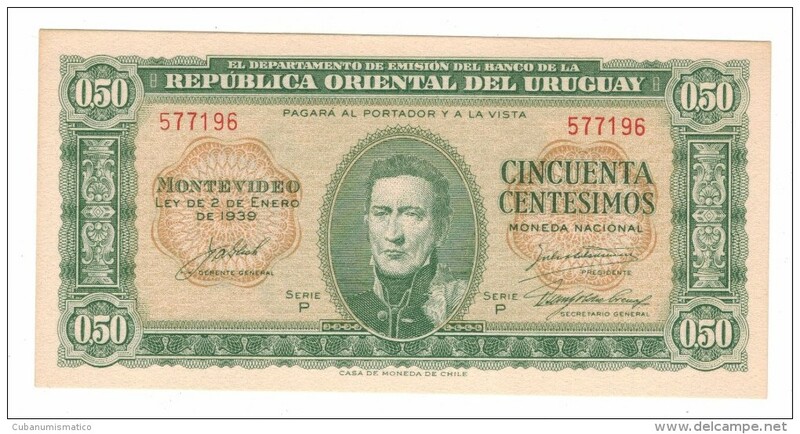 Uruguay, 100 pesos, 1939, VF. Free ship. to USA. 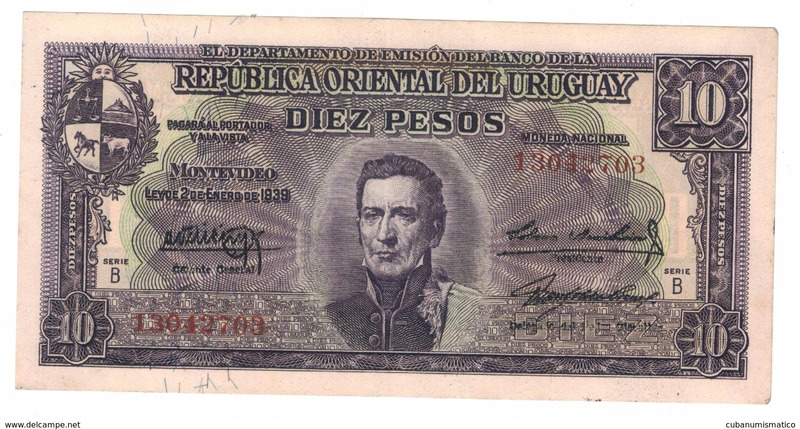 Uruguay, 50 pesos, 1939, F/VF. Free ship. to USA. Uruguay, 5 pesos, 1939, aunc/UNC. Free ship. to USA. Uruguay, 10 pesos, 1935, XF, rare. Free ship. to USA. Uruguay, 50 centesimos, 1935, XF, rare. Free ship. to USA. 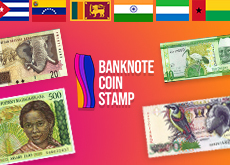 Uruguay 50 ctms. 1939, XF. Free ship. to USA. Uruguay, 50 cent. 1939, UNC! Free ship. to USA. 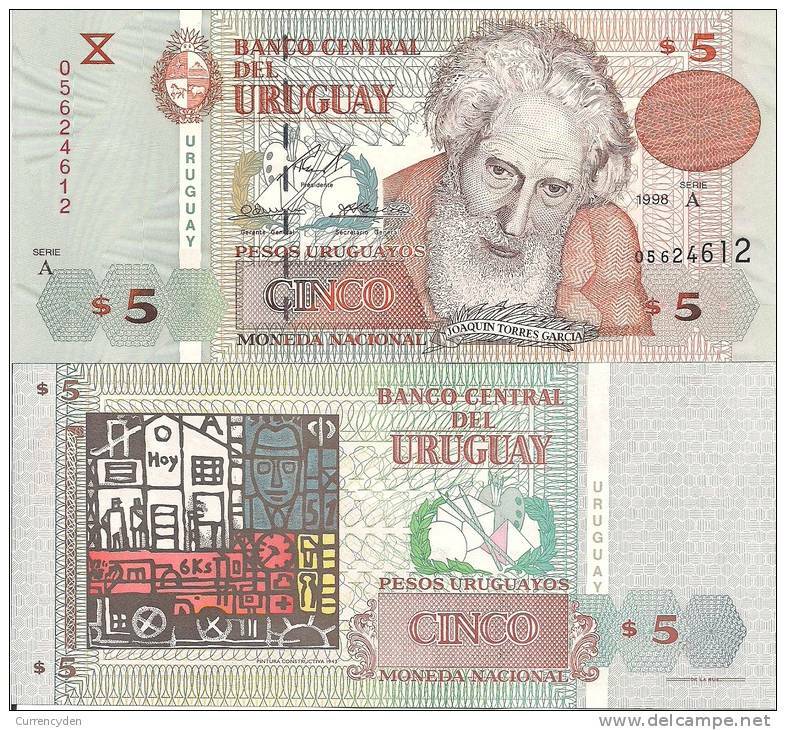 Uruguay, 50 cent. 1935, VF/XF, Free ship. to USA. Uruguay, 1 peso 1935 VG. 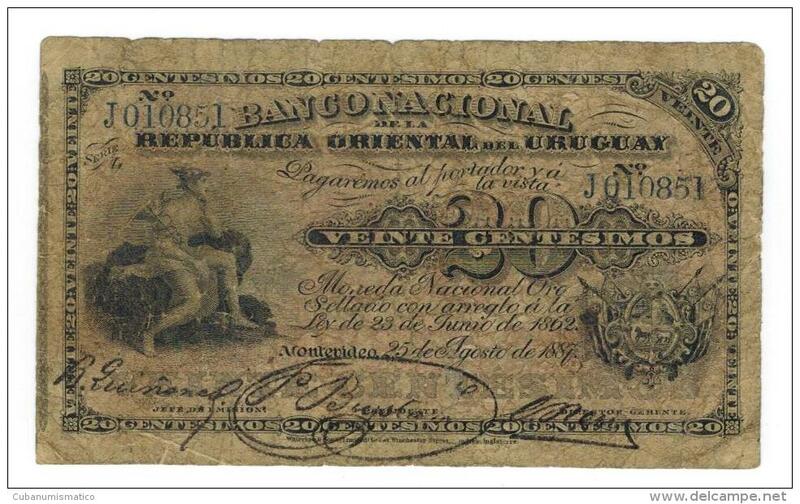 URUGUAY, 20 centesimos 1887, G.
Uruguay P80, 5 Pesos, Garcia / painting colorfull ! 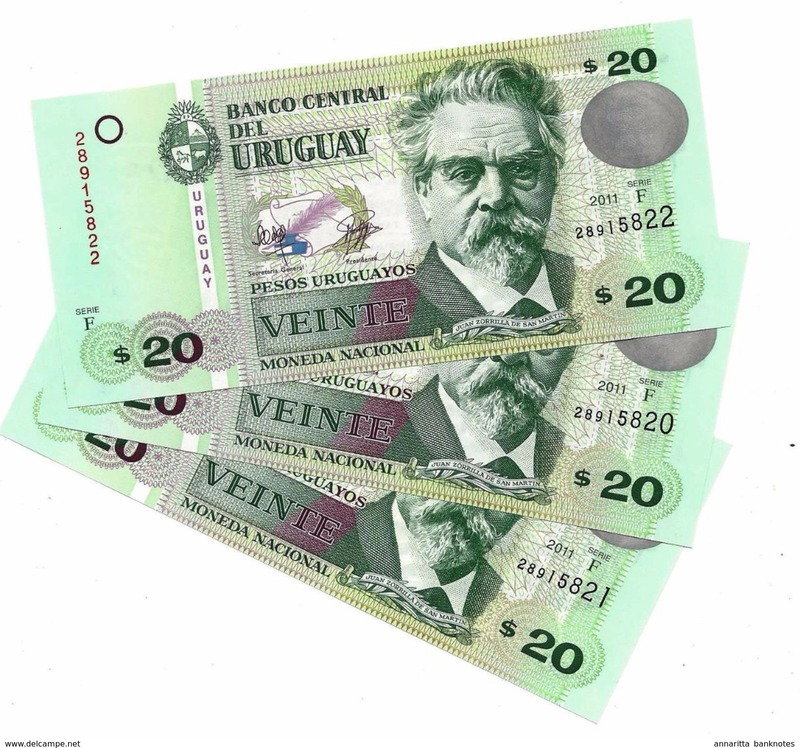 Uruguay P62A, 100 N Pesos, Artigas/Bank Bldg. 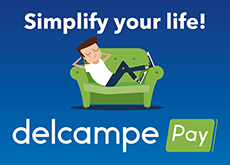 There are 1041 items which correspond to your search on Delcampe International.